This series aims to provide tips and tricks for the omnipresent question bloggers ask? 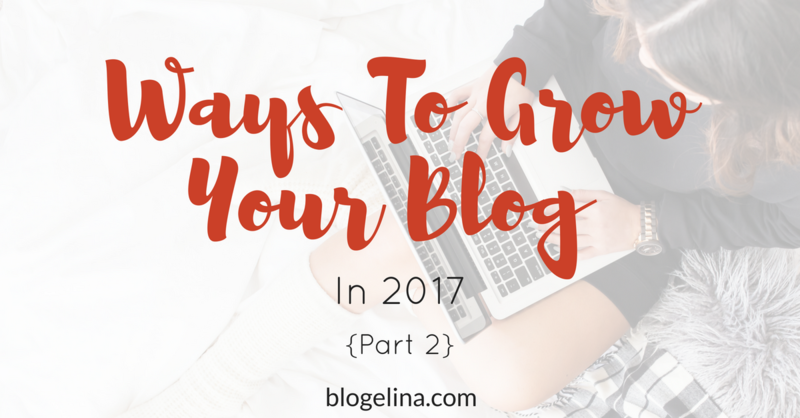 How do I grow my blog? For Part 1, click here. By @SylviaHubbard1 in Uncategorized on January 6, 2017 .